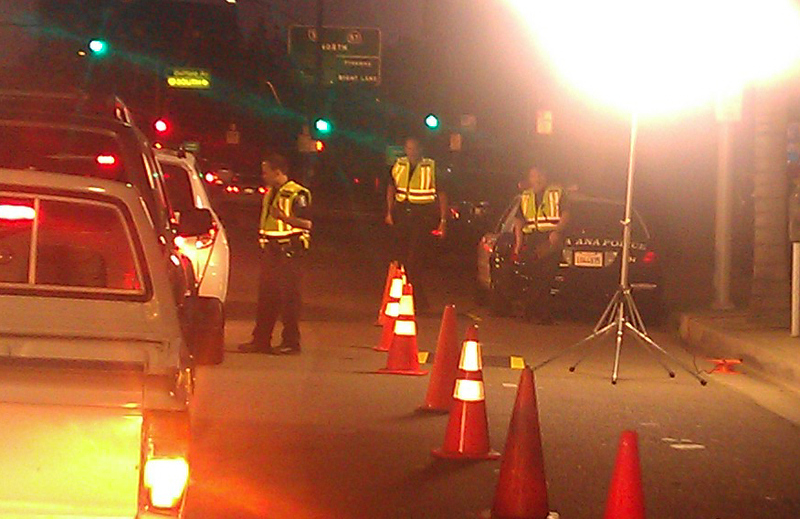 SANTA ANA, California – (August 24, 2013) – The Summer/Labor Day National Anti-DUI crackdown has resulted in a significant number of DUI arrests from local routine traffic enforcement and special “Avoid the 38” DUI deployments during the first week of the period. During the first week of the enforcement period from Friday, August 16 at 12:01 a.m. to Friday, August 23 at midnight, officers representing 38 county law enforcement agencies have arrested 316** individuals for driving under the influence of alcohol or drugs. In 2012, 310 DUI arrests occurred during the same eight day time period. The Orange County DUI Task Force will continue to conduct DUI/driver’s license checkpoints, multi-agency operations and roving DUI patrols through Labor Day. All regularly scheduled traffic and patrol officers will also be focusing their efforts at stopping and arresting DUI drivers during their normal shifts. Police, Sheriff and the CHP encourage all motorists to help make your community safer – report drunk drivers by calling 9-1-1. Funding for this program is provided by a grant from the California Office of Traffic Safety, through the National Highway Traffic Safety Administration. 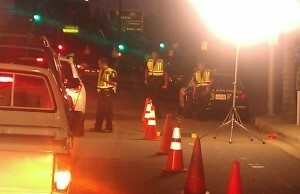 For more information, visit the “Drive Sober or Get Pulled Over” Campaign Headquarters at www.TrafficSafetyMarketing.gov. **These numbers are only provisional with some agencies yet to report.